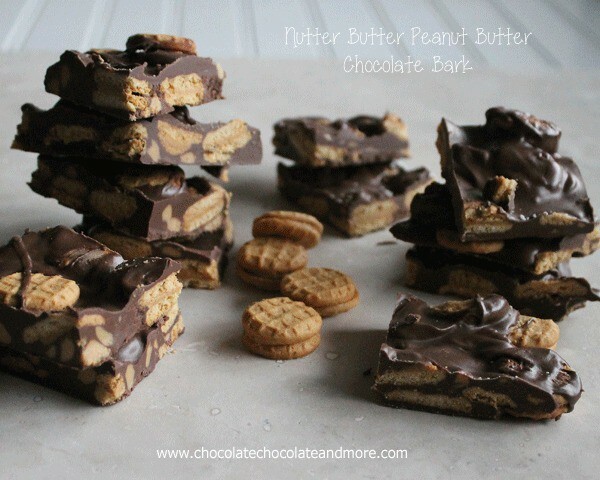 Nutter Butter Peanut Butter Chocolate Bark - Chocolate Chocolate and More! 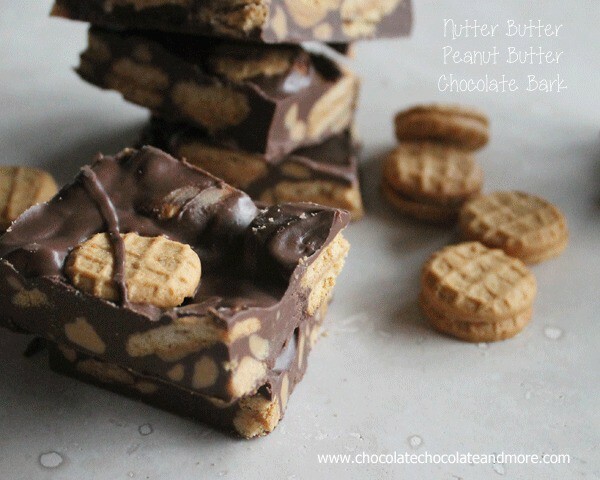 Nutter Butter Peanut Butter Chocolate Bark-ahhhhmazzzzzing! I wasn’t going to share this recipe so soon. It was one I wanted to save for the Holidays. You know what I’m talking about. The time just before Thanksgiving and leading all the way to the day before Christmas. That time of year when we don’t even mention the word “diet” and everyone is in a baking mood. It’s the time of year when food is king. Bringing family and friends together for meals but also as tokens of affection in the form of gifts. Food gifts are the perfect gift in my opinion. Inexpensive to make, tasty to eat, fun to share, and always original. And they show you cared enough to put a little effort and thought into the gift. 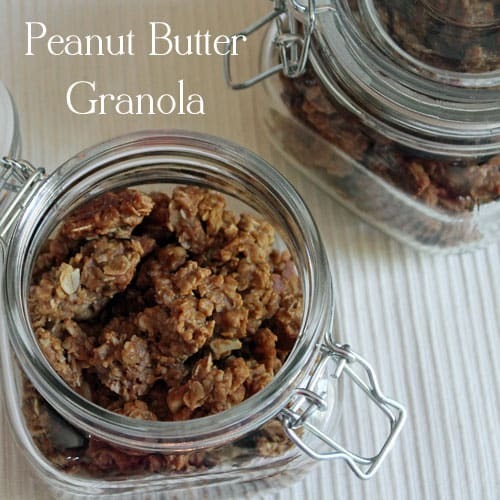 Maybe you just want an excuse to make up a batch of something so you could keep some for yourself, or maybe that’s just me? 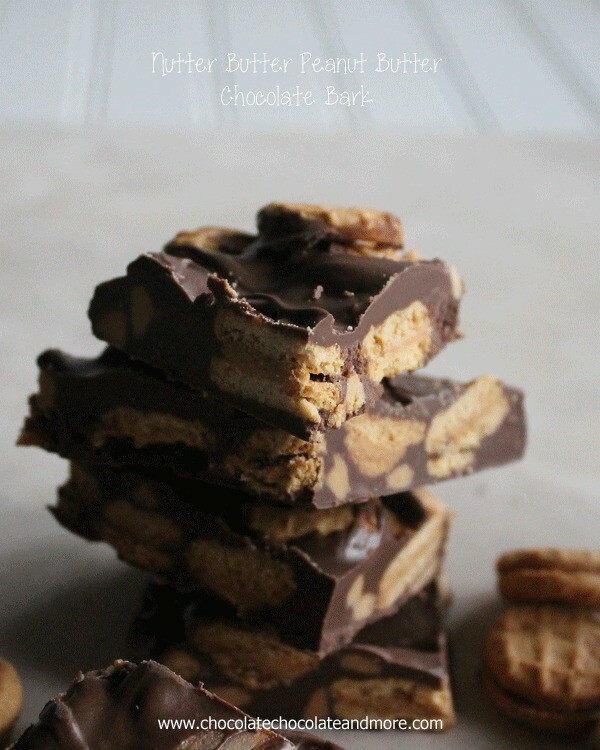 Bark is the easiest of all the food gifts to make and always well received. On a parchment lined tray, arrange cookies close together, reserving a few to garnish with. 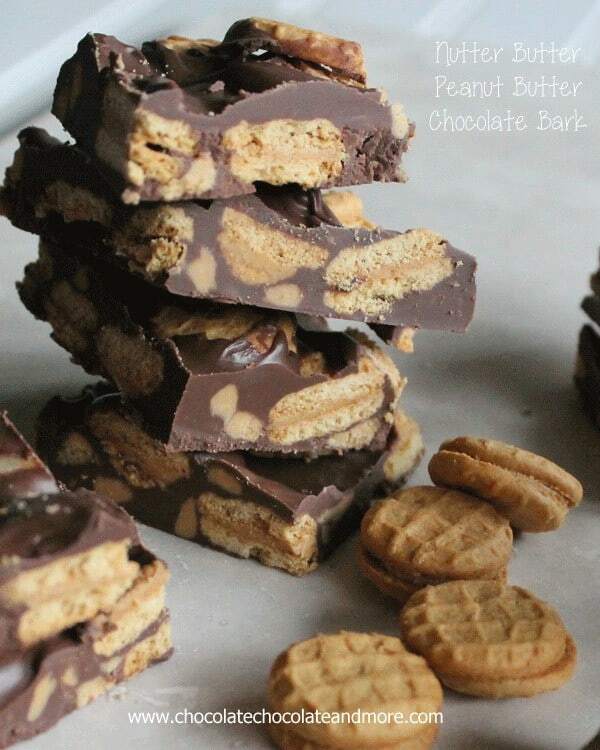 Just before pouring chocolate, stir in peanut butter chips, immediately pour melted chocolate over cookies. Garnish with remaining cookies. 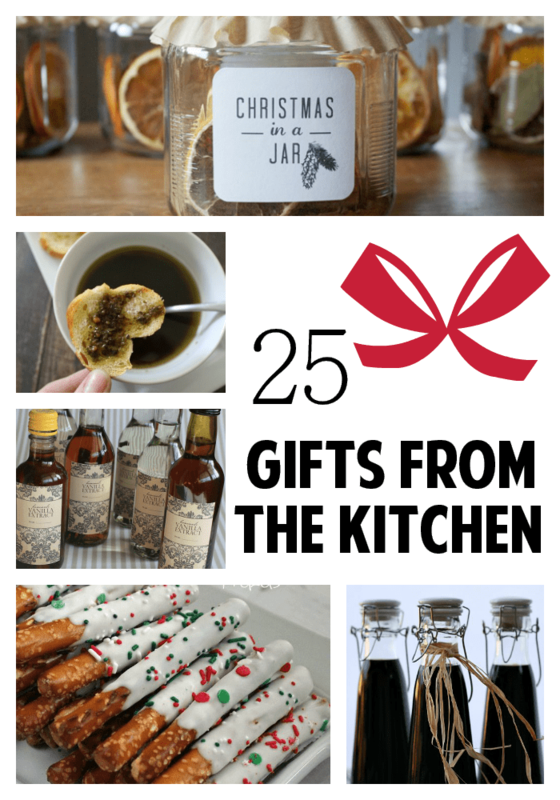 How about some more food gift ideas? In my opinion, it’s always a good time to eat. Esp. if there’s chocolate involved! Hi Joan, I love peanut butter and chocolate, this sounds really good. I have a stupid question, approximately what size tray do you use? Nancy, I use my Large cookies sheet just so I have room to play. You won’t spread this all the way to the edges. Just create a yummy “slab” in the middle. 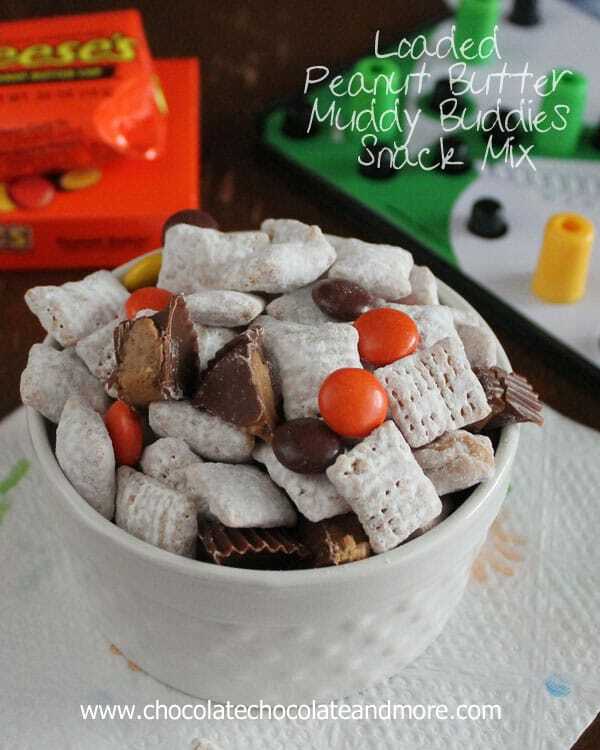 I LOVE Nutter Butters so much they have their own Pinterest board so I will be pinning this right away and making it very soon!! 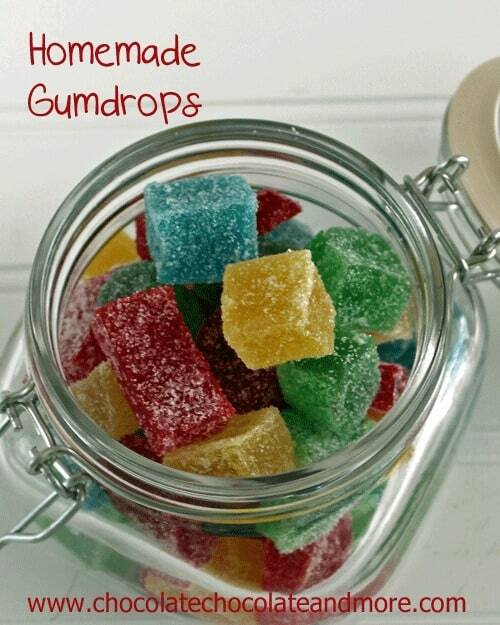 When you come visit me, bring these. If you don’t come, send these! Because this is a candy (like a candy bar) you need to use a chocolate that will harden back up such as chocolate bark or candy melts. Wilton does make a dark chocolate one (you can find them at Micheals, Hobby Lobby and JoAnns) I’d steer clear of trying to use Nutella in this, since it’s a nut product with lots of nut oil, it probably wouldn’t harden up. I’m thinking instead of your peanut butter chips, use espresso beans. Then make the chocolate bark with espresso like the other recipe. Now add in your Nutter Butter cookies, and BAM!!! That sounds like the perfect mix of dark chocolate/coffee/peanut butter that I’m looking for. What do you think? Would it work? Oh yes, this would work! 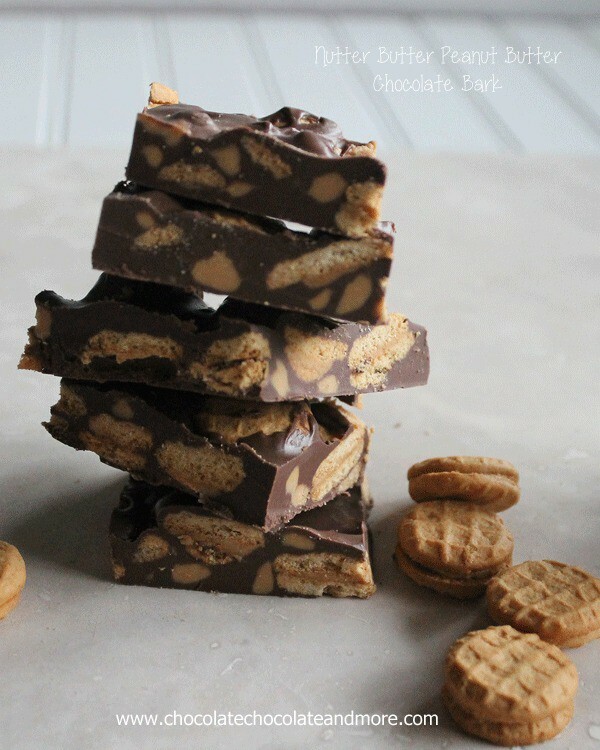 I’d still try to use candy melts or chocolate bark instead of regular chocolate (like chips or baking chocolate) as those may not harden back up. But the espresso powder and beans would be amazing! Thanks for the advice. I will definitely stick to chocolate bark then. and try adding the espresso powder and beans. Here’s to hoping it turns out and tastes divine! 🙂 I’m excited! !